New Release from Tumblehome Learning! 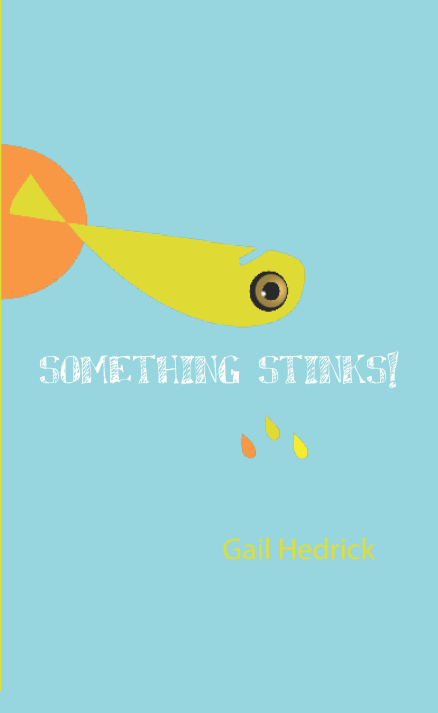 In our June issue we have a new Giveaway, Heartbeat Magazine is offering Something Stinks! by Author Gail Hedrick for this months exciting giveaway! Visit our blog or Giveaway page to enter online!